The success of your business and job search depends mainly on how you market and establish your name. While there are various advertising media you can use to do this, business card is an age-old and surefire means of establishing your name by offering the following benefits. To a businessman, a business card with its logo and name looks impressive to clients and customers. It proves that you are professional and experienced in your field, and is why you have spent money on establishing your business image. Alternatively, business cards do wonders to job seekers as while a slick CV is great, it also makes you look needy for a job. On the contrary, a well customized card emits an air of competence and professionalism about you. You never know when you may bump into potential customers or employers. With a few business cards on hand all the time, you can hand it to them to introduce yourself when you least expect it, like while buying movie tickets. Customers who have used your services or have bought your products and are happy with it will use your card to recommend your services to friends or colleagues. People easily remember text and visuals on business cards, as it makes it easier for them to recall and use your services when required. Your company logo, a picture of yourself or your product or storefront or a picture relevant to your company name are all feasible memorable images to include in your business card. It works even better if you take time commenting about these things on your card while presenting it. Take advantage and use both sides of the card, and make sure your images are in color as customers are more likely to remember a colorful card than a plain white one. Printing business cards is way cheaper than paying for a radio or TV ad. Moreover, there are so many printing companies offering great deals for bulk business card printing. As you can customize your business card, you can use the right words and images to create an impressive card that sets you apart from the best. Not only can you use colorful images relative your business or skills, you can also add facts and a bulleted list of your services to remind customers about you or your company when they look at your card. Even the card’s look, dimensions and weight sends a message about your brand and style. While raised print cards give a feel of modern luxury, thicker cards make you look experienced. A professional looking business card from a great business card printer is a must! Last, but not least, business cards are small and light to go and carry anywhere. They can be convenience carried around in your wallet or purse, or can be attached to manuals, posted on bulletin boards or just placed with shipments. Adding a magnet adds convenience as it helps keep your card in a prominent place without any thumbtack or tape. So looking at all these benefits, it’s no wonder that business card printing is still very much in demand as an effective business medium! 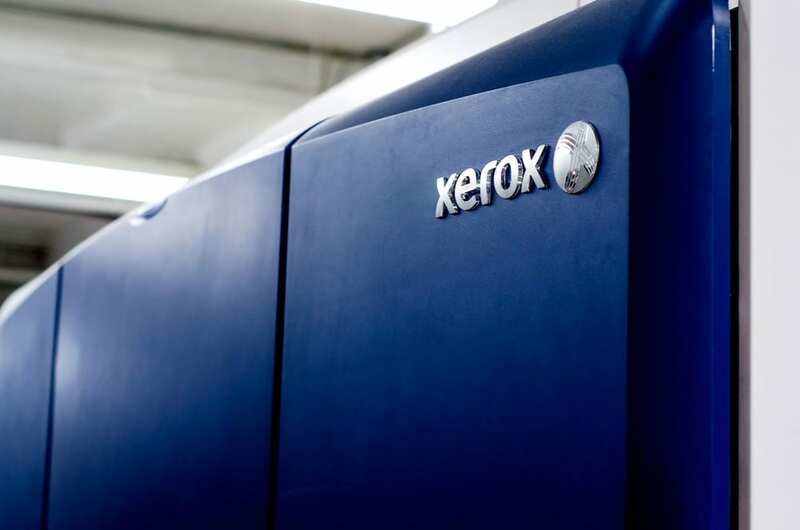 The best business card printing company will also have other services available such as: printing digital, printing offset, printing large format, graphic design, direct mail and more. 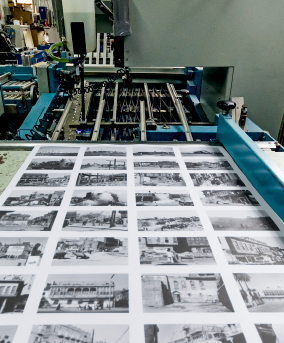 Contact Varick Street Litho today to speak with one of our specialists regarding your printing needs.